One owner of the device has already received the Android 5.1.1 update and this can be seen in the video below. 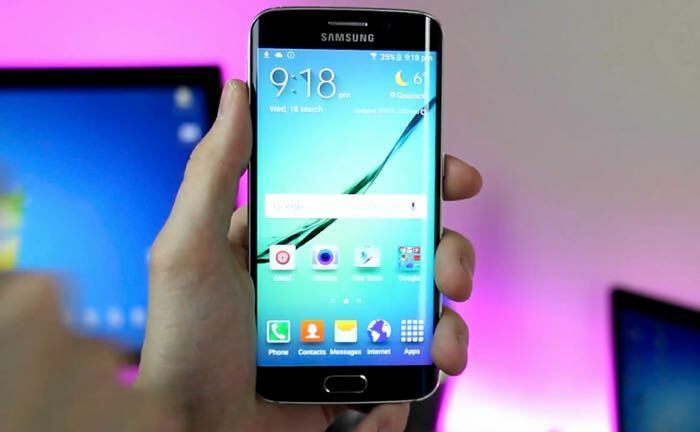 It is not clear as yet on exactly when Samsung will start to roll out the Android 5.1.1 update to all devices, but the fact that one owner of the Galaxy S6 Edge has received the software, should be an indication that the update is on the way. The owner of the T-Mobile Galaxy S6 Edge who received the update is also reporting that the bootloader on the handset is now locked. As soon as we get some more details on when T-Mobile will be releasing the Android 5.1.1 update for the Samsung Galaxy S6 Edge, we will let you guys know.